TAG Heuer plans to jump into the smartwatch market to compete with Apple and other competitors, as the wearable market accelerates. The company started on its wearables industry about four months ago, creating several partnerships, while also exploring potential acquisitions. 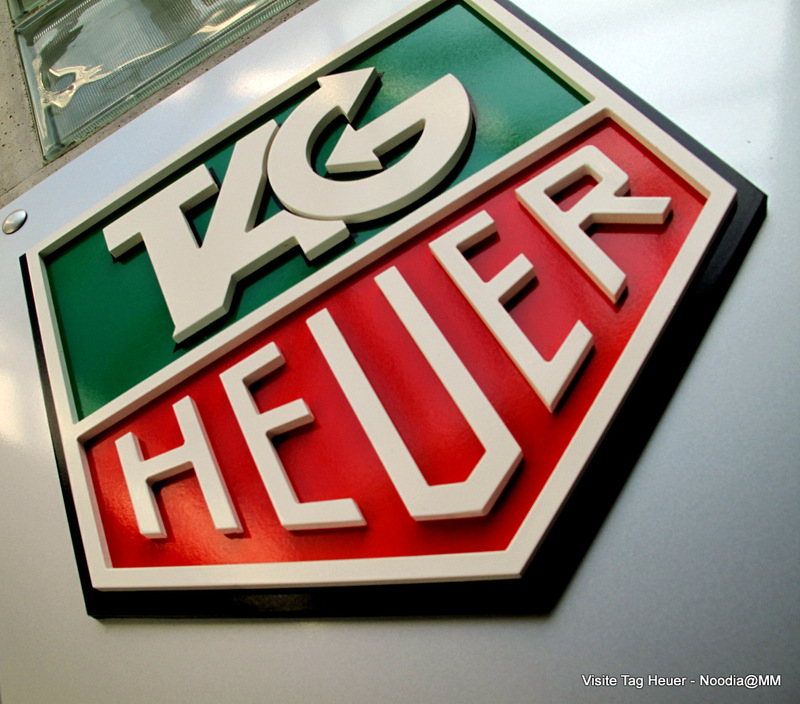 TAG Heuer plans to wait until it has a working product to present to the public, which could take until late 2015 at the soonest, the company says. "Smartwatches represent a challenge to the Swiss watch industry that is comparable to the appearance of quartz technology," said Guy Semon, Tag Heuer general manager. "We cannot ignore this tsunami that is coming closer." The smartwatch market should increase in popularity next year, as more tech companies and watchmakers dive into wearables.